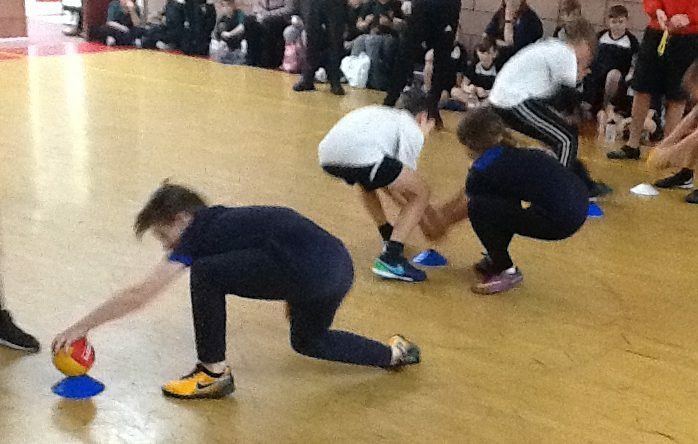 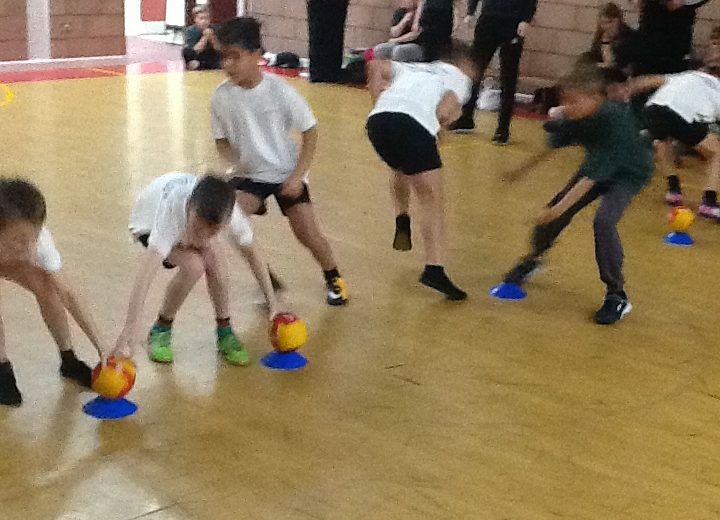 On Tuesday 5th December, boys and girls from St. Bart’s Academy Trust including Cranberry, Knutton St. Mary’s, Park Hall, Nantwich Primary, Meir Heath, Saint Nathaniel’s, Weston Federation and soon to join Hazel Slade, took part in a dodgeball competition. 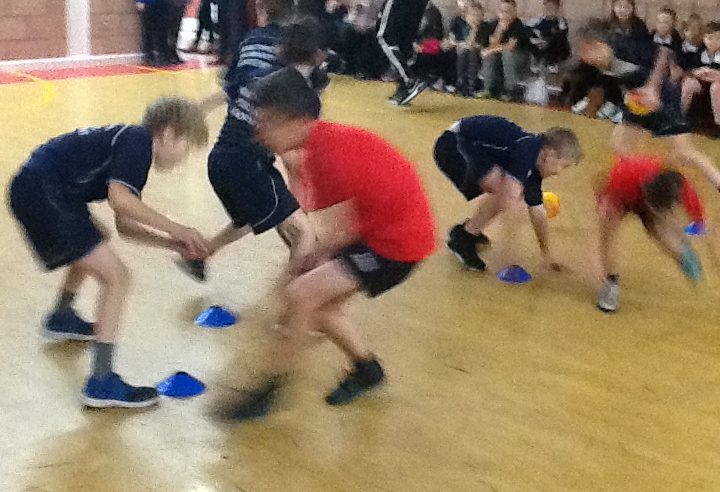 After a series of hard fought games and lots of throwing and dodging, the final came down to Meir Heath and Saint Nathaniel’s. 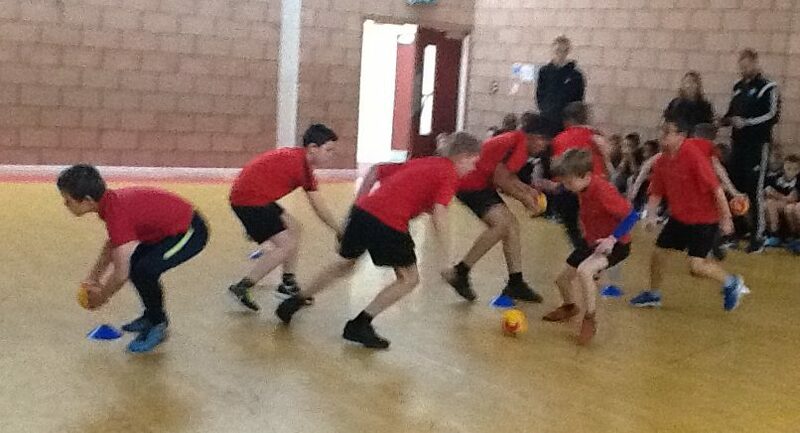 It was a very close game, with the Saint Nathaniel’s being declared as winners. 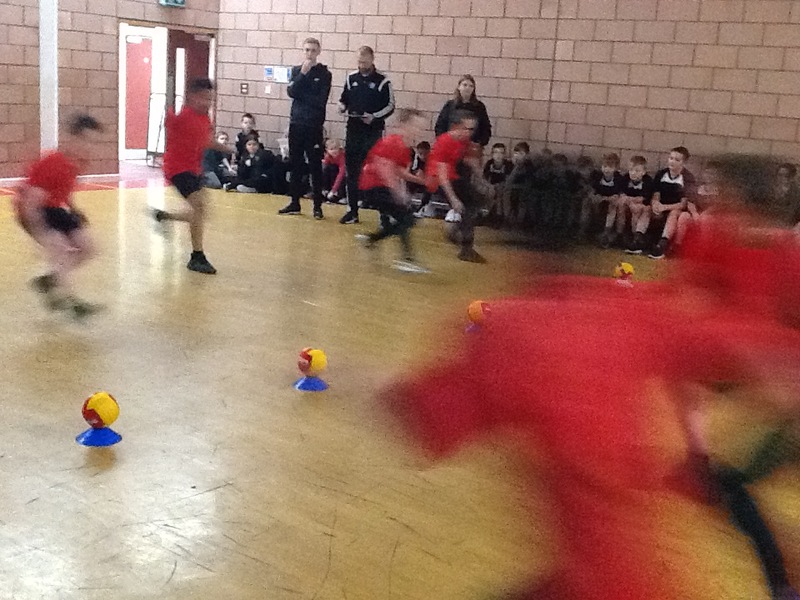 All of the teams and children thoroughly enjoyed themselves and worked very hard during the morning. 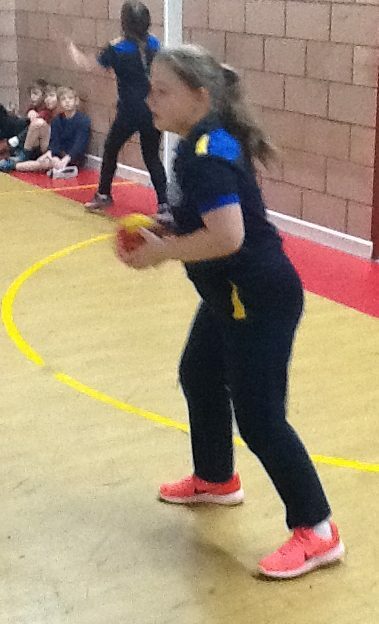 A big thank you to Mr Hulme at Saint Nathaniel’s for hosting and organising the fixtures, and to Mrs Boult for taking the photographs.